Design is not something can be done in just a minute, not to mention on amendment work after the design is done. Most of the time you are required to change or hide the parts/components in specific area. Sometimes you might have forgotten what is the best method & still insist on this because it can save you 10 to 20 percent of design time. You are in a situation to think of someone that can help you out. Remember during our 30th anniversary celebration, we announce that we put in an in-house program to reduce our communication and support boundary? Now, it is convenient to use a tool in Solidworks task pane, the "1 Click Instant Support" from IME support to ease your pain. This instant support will send the issue straight to IME support server where we have engineers to check it daily in weekdays. 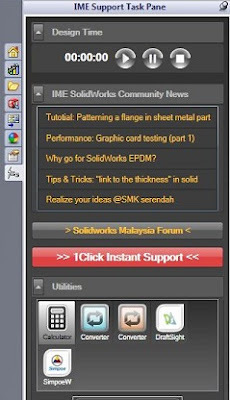 With this tool, you are able to mount your files in Solidworks or snap photo of an error message and send to IME support. Just a simple click on the Red Button will brings you to next window. 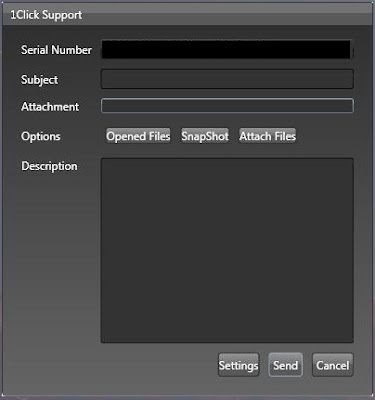 Attachment : Select the options "Opened Files, SnapShot, Attachfiles"
Opened Files - current files opened in Solidworks will store in a zip file in assembly together with all the parts. Please take note on below setup to make sure your support we can recieve it. Before send please ensure "settings" have to be filled up. Port : port for outgoing server (SMTP). 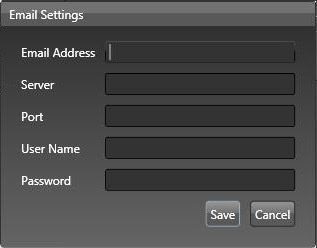 default will be port "25"
Hit on the "Save" button & Send the issue. 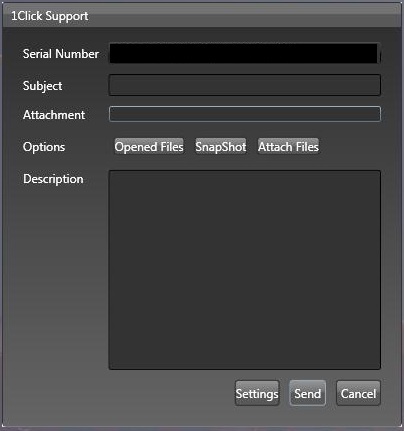 hi..how to have this 1click support at my sw task pane?